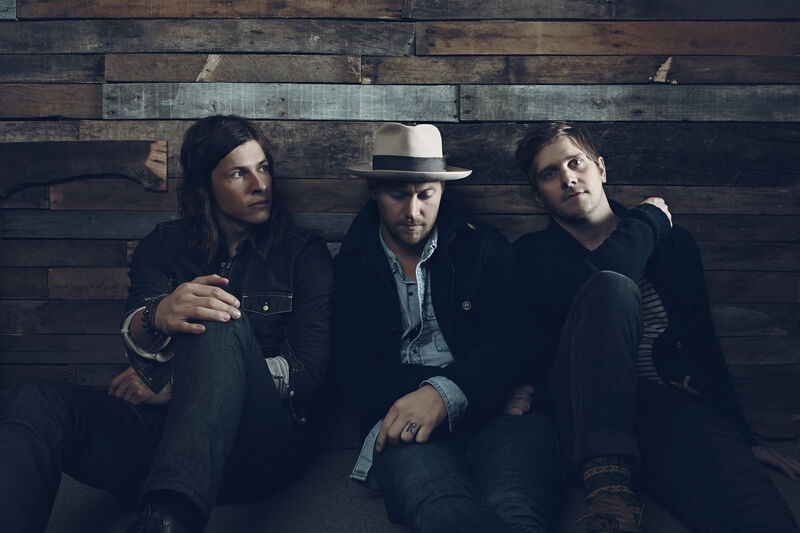 Charleston is having a moment. Again. 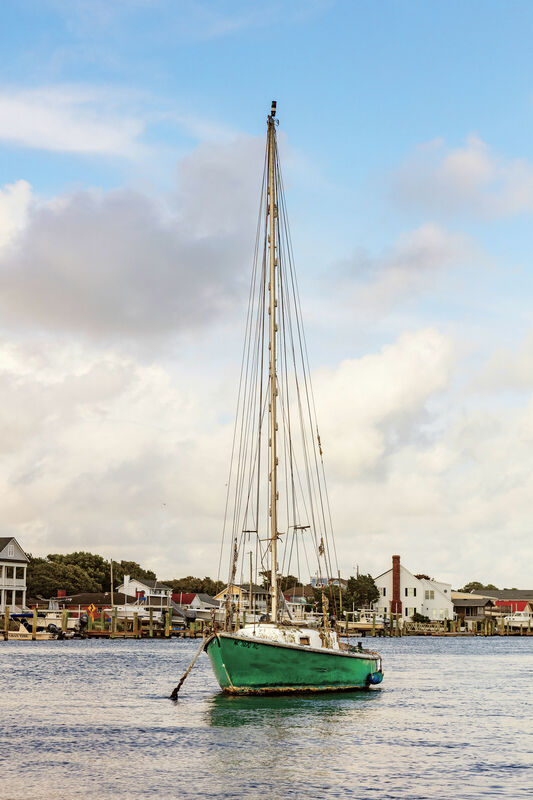 Nearly 400 years after a group of enterprising colonists settled the jewel of the Lowcountry—a velveteen seaport that would come to be synonymous with Southern charm, skimmer boats, and the clip-clop of carriage tours—the Holy City continues to cast its spell on visitors far and wide. Why? And, more importantly, how? 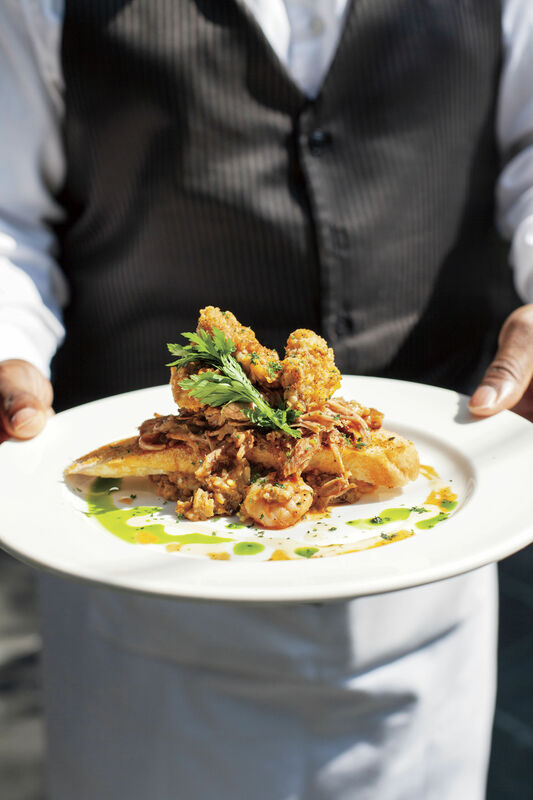 Well, a primary ingredient in Charleston’s special sauce is its knack for reinvention. Over the past decade alone, an influx of bright young things—artists, chefs, entrepreneurs, and makers of all stripes—have literally transformed the look and feel of the city with their fresh ideas and modern aesthetic. But there’s more to its enduring appeal than that. After all, in recent years plenty of cities have embraced change by overhauling their images and rolling out new attractions. What sets Charleston apart—the real secret to the city’s centuries-spanning allure—is not just that it keeps offering more to visitors, or that there’s always something new to discover here; it’s that there’s always something new for everyone to discover, regardless of what you’re interested in, where you’re coming from, or what you’re looking to find. 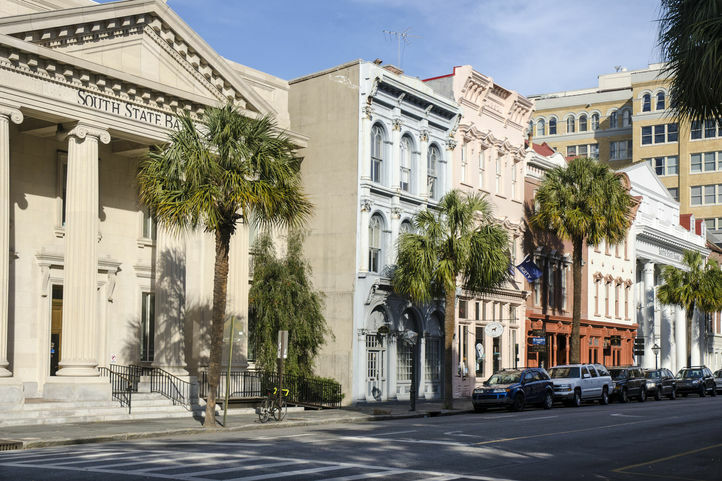 Outside of New York, you’d be hard-pressed to find a place so steeped in history that also embraces the future in the sweeping, wholesale way Charleston does. This is evident across the board. Take the local food scene: Walk for ten minutes in any direction downtown and you’ll find cracker-crumble seafood stalwarts like Fleet’s Landing packing the house alongside experimental newcomers—from chef Mike Lata’s moneybank-turned-seafood-temple, the Ordinary, to Goat Sheep Cow, an upscale takeout boulangerie run by seriously informed cheesemongers and bakers. Uptown, you’ll find yourself in the midst of a mini-barbecue boom, with both the exotic (John Lewis’ Texas brisket joint) to the familiar (Rodney Scott’s whole hog emporium, complete with a smoking room out back). Sometimes the evolution is evident within a single chef’s restaurant collection. Witness Craig Diehl’s commitment to both Cypress, a very safe, very beloved East Bay establishment he’s helmed for decades, and his more recent neo–butcher shop, Artisan Meat Share, an Upper King ode to cured, smoked, and preserved meat. On the drinks front, you’ll find a reimagined Blind Tiger pub—temporarily shuttered last year, now as perfectly no-nonsense as ever—just blocks from the insane wine flights available at Bin 152. Two blocks north, on King Street, you’ll find the Thoroughbred Club, a reimagined lobby-level cocktail spot perfect for people-watching in the old Walden Books space inside Charleston Place Hotel. Charleston Place isn’t the only hotel upping the ante. From the mid-century marvel The Dewberry (complete with its field-to-massage-table spa and next-level cocktails) to boutique properties such as the exquisitely designed 86 Cannon (with its insane attention to detail), people aren’t just preserving old space for new visitors; they’re also reinventing hospitality overall. As for art and culture, there’s never been a better time for thinking types to visit. The newly refurbished Gaillard Center has hosted sold-out shows for everyone from Loretta Lynn to Sleeping Beauty to Louis C.K. Around the corner is the landmark Mother Emanuel AME Church, where Martin Luther King, Jr., and Septima Clark both addressed crowds in the 1960s and where nine parishioners lost their lives in a tragic shooting in 2015. The church remains a beacon for civil rights. Nearby, find lessons in American and Southern art at diverse museums, from the Gibbes Museum of Art to the Halsey Institute of Contemporary Art. Galleries like The George Gallery and artists' co-ops like Redux constantly challenge the status quo. The literary tradition here is also alive and well, reflecting the city's artistic sensibilities. Yet—and this must be said—despite all the change and reinvention, there are some things about Charleston then and now that will always be part of the draw: a stroll through an old graveyard that has been around for centuries, a walk around the Battery, a meander down moss-lined cobblestone lanes, the feel of soft white sand underfoot, and the awe of standing under a majestic old oak tree. Even with all its changes, Charleston is still Charleston—a little glossier around the fringes, perhaps, but still a place where boomers and babies, bankers and bartenders, artists and tech types come together to create some wonderful– and utterly memorable. 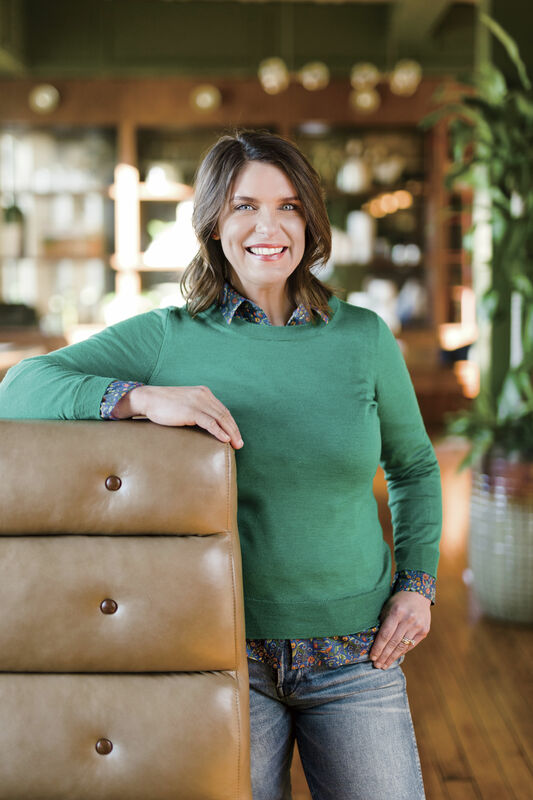 RELATED: Watch The It List: Southern Living’s The South’s Best, available now on the new People/Entertainment Weekly Network (PEN). Go to PEOPLE.com/PEN, or download the PEN app on your favorite device. But the locals have a much more poetic expression for the city’s irresistibility: trouvailee. 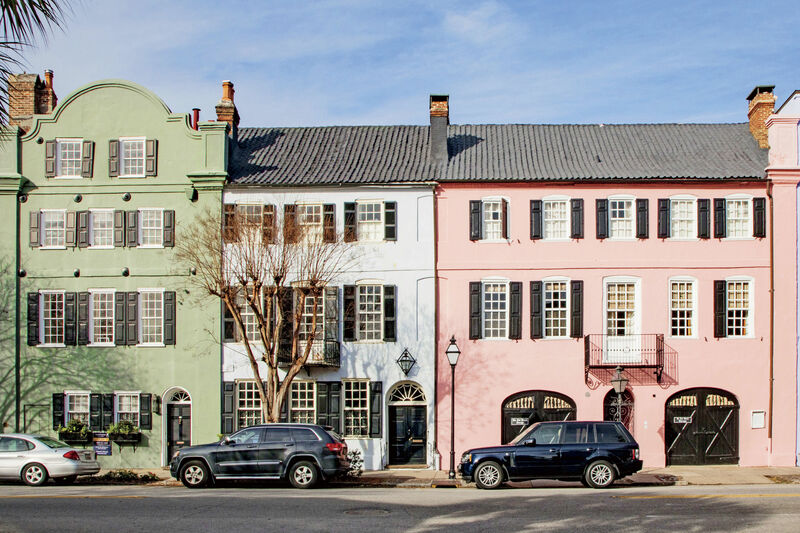 An old-Frenchism, the term meams “something lovely found by chance.” And that is Charleston in a word—almost 350 years old and still defined, and redefined, by the thrill of the surprise.